Dublin City Volunteer Centre (DCVC) was established in January 2014 through a merger of Dublin City North and Dublin City South Volunteer Centres. The Company is limited by guarantee and governed by a Board of Directors. As it is a non-profit organisation there are no shareholders and any profits are reinvested in the company. Although DCVC is an independent company, it is also part of the network of 21 Volunteer Centres and eight Volunteer Information Services, under the umbrella of Volunteer Ireland. Our registered address is Unit 4, Whitefriars, Aungier Street, Dublin 2, D02 XT21. Registered charity numbers: CRO 401909 / CHY 16525 / Charity Registration 20059736). We are registered with the Charities Regulatory Authority, view entry. Dublin City Volunteer Centre is principally funded by the Department of Rural and Community Development. Modest sources of income are generated through training, consultancy and Garda vetting services. We welcome your feedback and comments on our service so please do get in touch. If you would like to make a complaint to Dublin City Volunteer Centre, you can access our Complaints Policy. Geraldine joined the board in 2015. 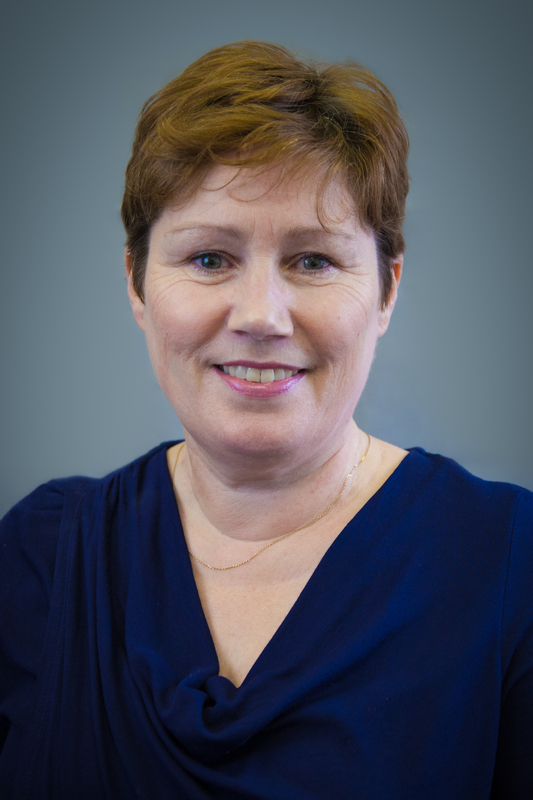 As General Manager of the North Wall Community Development Project (NWCDP), Geraldine has steered the organisation through turbulent times and challenging social environments since 2008. Prior to this role, Geraldine was Manager of the Association for Criminal Justice Research and Development, a project funded by the Department of Justice. 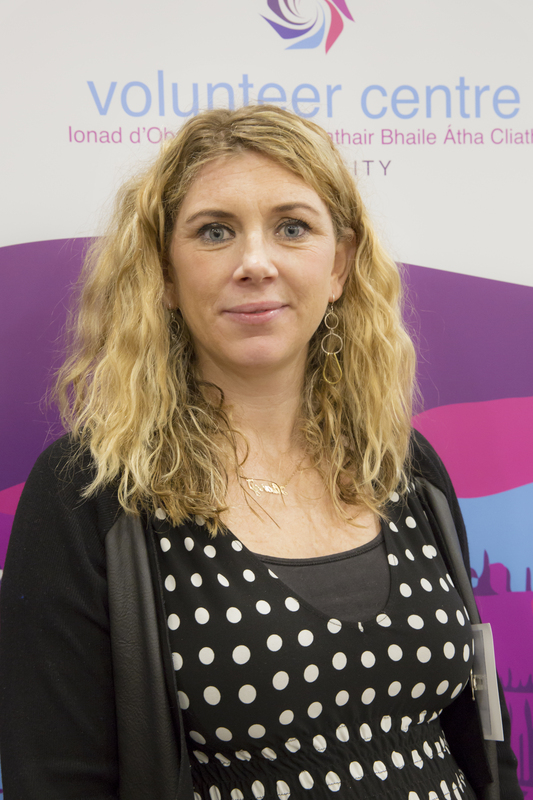 She holds a Master’s Degree from Dublin City University in Management - Community/Voluntary Sector and has studied International Non-Profit Management in Freiburg University, Germany and Community Development & Leadership in Maynooth University. Hilary joined the board in 2014 and is the Finance Manager with MRCI. She is a qualified ACCA accountant. 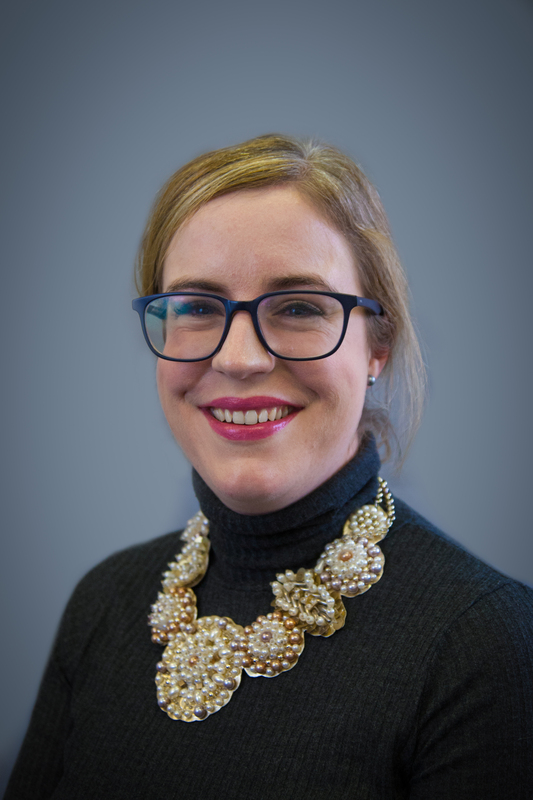 Before joining MRCI, Hilary worked as a Programme Support Officer for an international NGO based in Dublin, focusing on school improvement in Sub-Saharan Africa. She also served with the US Peace Corps in Malawi as a Community Health Worker from 2003-2005. She has an M.Phil in International Peace Studies from Trinity College Dublin and a degree in European Studies from the University of Limerick. Seán Mullan had careers as a Marine Navigation Officer and a Church Minister before setting up and running a social enterprise called Third Space in Dublin City Centre. Having worked as General Manager of the project for six years he has recently handed over that role in order to work on the further development of the project. He served for two years overseas as a volunteer with Operation Mobilisation and has previously worked on a number of boards including Greater Blanchardstown Response to Drugs. He is married to Ana and has three adult children. 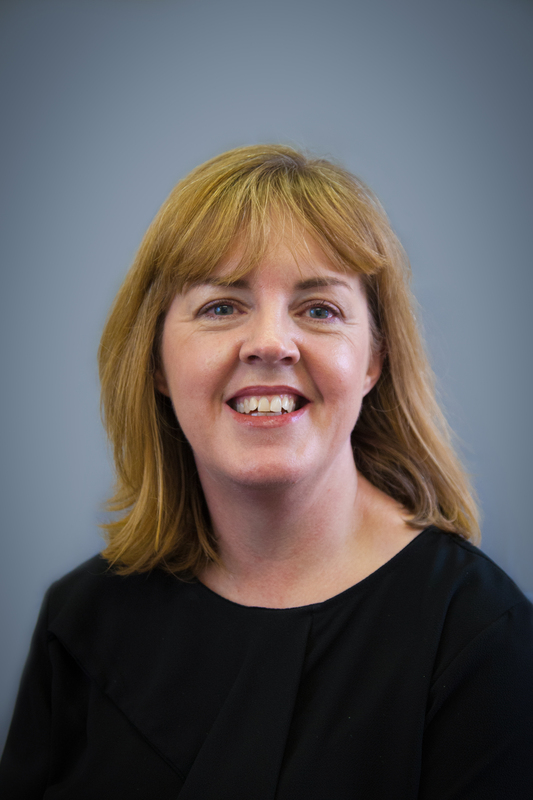 Eimear joined the board in 2015 and is a PR Account Director with communications company Carr Communications. Here she leads a team of consultants in the delivery of strategic communications to a range of public and private sector clients. Prior to this, she worked as a Communications Administrator with RTÉ. She has a Single Honours Degree in English Literature and Psychology from University College Cork and a Postgraduate Diploma in Public Relations from the Fitzwilliam Institute. 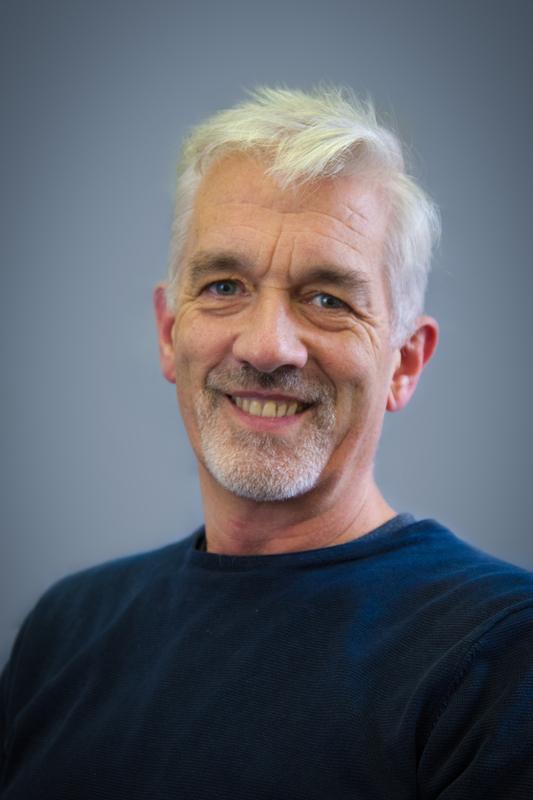 Jack joined the Board in 2013, and is the Corporate Employee Volunteer Programme Co-ordinator with Volunteer Ireland, the national volunteer development agency . Jack previously worked in Human Resources and Corporate Social Responsibility in financial services before moving into the community and voluntary sector. She holds a BA (Hons) Peace & Conflict degree from the University of Ulster. Jack has volunteered for organisations in Ireland, the UK and Moldova, and is currently enjoying being a volunteer coach for her local children’s rugby team.